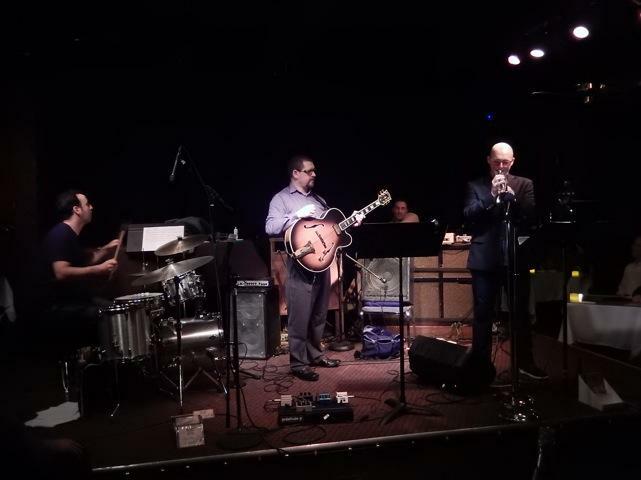 Trumpeter Thomas Marriott is well known as a catalyst on every session he plays on, whether soloing with the Seattle Repertory Jazz Orchestra or leading his own groups. 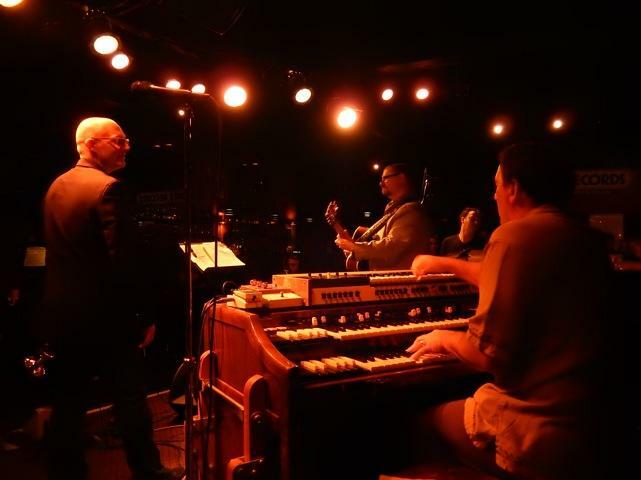 This night found him in the unusual company of the organ trio McTuff, led by organist Joe Doria with guitarist Dan Heck and drummer Byron Vannoy. McTuff is well-known for their deep groove and dynamic performances. The capacity audience at Tula's cheered the combination with great enthusiasm captured in this live-on-location recording. 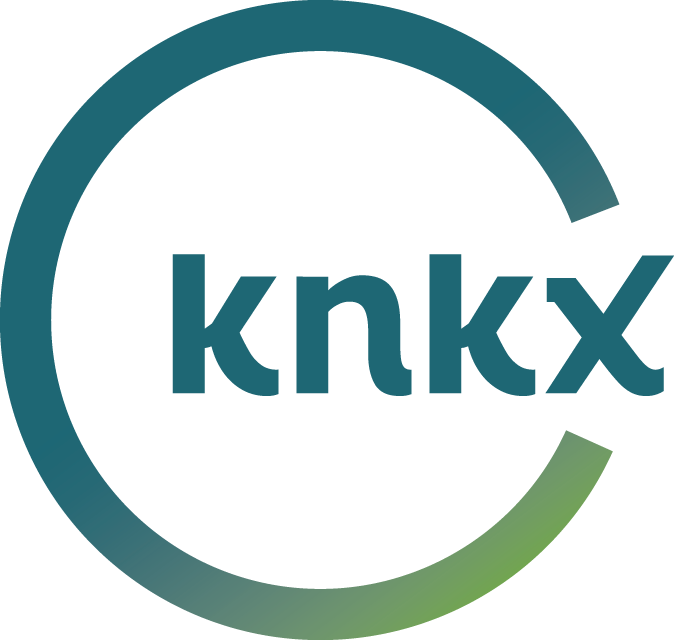 Next in the series of Earshot Festival performances is a concert by the Seattle Repertory Jazz Orchestra playing music by Billy Strayhorn on the 100th anniversary of his birth, November 29. David Hajdu, author of the definitive Strayhorn biography “Lush Life” appears on the program as does tenor saxophonist Roxy Coss. 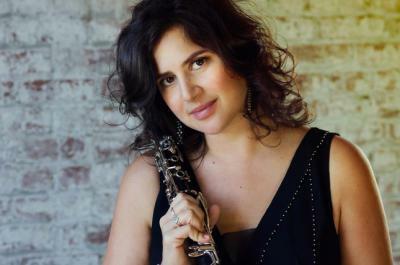 Clarinetist Anat Cohen's transcendent appearances with the Seattle Repertory Jazz Orchestra last February are still resonating. Her latest CD, "Luminosa" features a number of beautiful Brazilian melodies. Anat first encountered the varied styles of Brazilian music when she was a student at the Berklee College of Music in Boston. 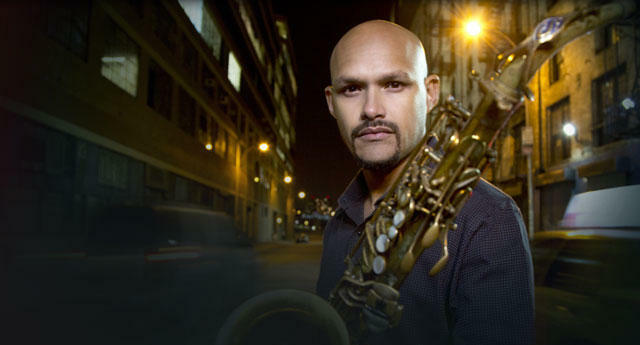 Saxophonist Miguel Zenón has taken on some interesting projects in his career. He's a founding member of the SF Jazz Collective, a Kennedy Center jazz ambassador and the recipient of both a Guggenheim and a MacArthur fellowship. He's also the founder of Caravana Cultural, a program designed to bring free-of-charge jazz concerts and educational presentations to rural areas of Puerto Rico. 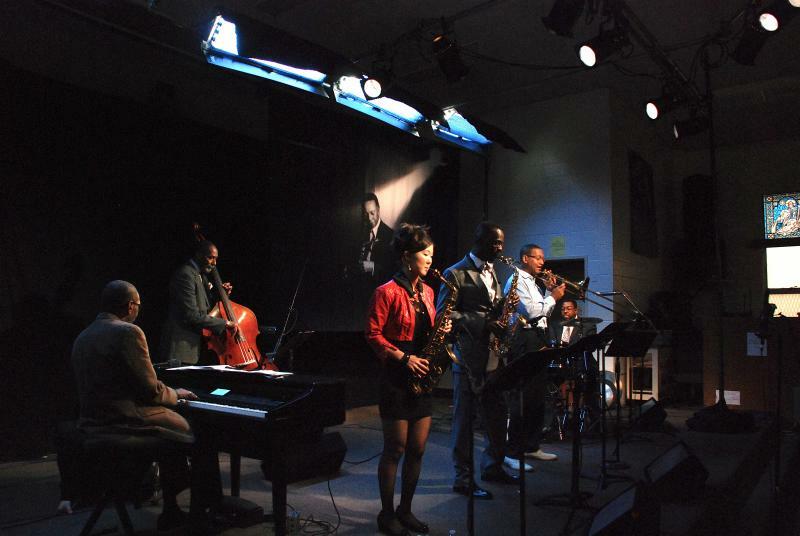 It involves both the best of New York's jazz players and young Puerto Rican musicians. Zenón's latest recording "Identities Are Changeable" (11/4/2014 Miel Music) is inspired by the idea of national identity as viewed or experienced by the Puerto Rican community in the United States, specifically in New York City. Courtesy of Terrill Lee Lankford. How exactly does a man in his 70s — a man who spent most of his adult life in and out of prison and constantly battling a drug addiction — become friends with a 14-year-old girl? They find a common bond. And in the case of Frank Morgan and Grace Kelly, that bond was music. 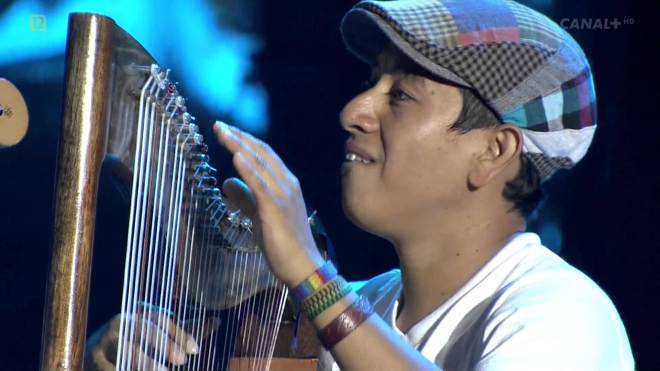 Edmar Castañeda plays the arpa llanera, a traditional folkloric instrument from Columbia and Venezuela. Classical harps have 46 or 47 strings, but the smaller llanera has only 32. That makes it lighter, swifter and somehow more versatile...at least it sounds like it in the hands of this master from Bogotá.